The perfect starting point for the bustling Museum Quarter of Amsterdam. The finest shops, museums, pavement cafés and restaurants within walking distance of a luxuriously furnished 5-star apartment with a picturesque, private, roof terrace on Duivelseiland in the Museum District. 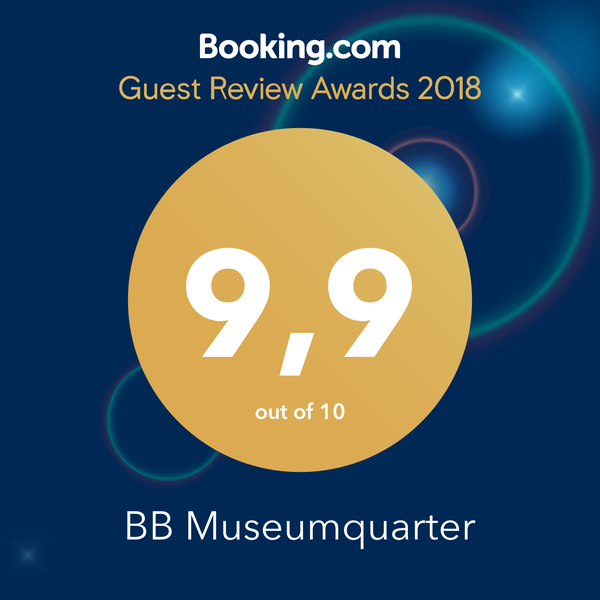 Bed & Breakfast Museum Quarter is a deluxe oasis in a bustling part of Amsterdam at the level of a 5-star hotel, accessible by lift, private roof terrace overlooking the city, premium bed, air conditioning and deluxe bathroom. The apartment, located on Duivelseiland, is the perfect starting point for museum visits, exclusive shopping, lovely walks and culinary outings. The name says it all: our B&B is within walking distance of the museum quarter. 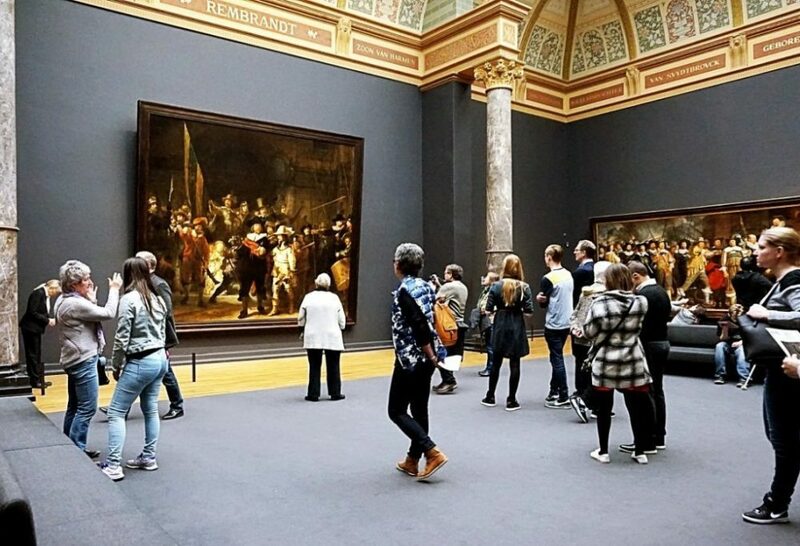 You can choose between the Rijksmuseum with its beautiful sculpture garden, the Van Gogh Museum, the Stedelijk Museum or the Moco, to name just a few. Posh shops and trendy boutiques. Shopaholics can indulge in the P.C. 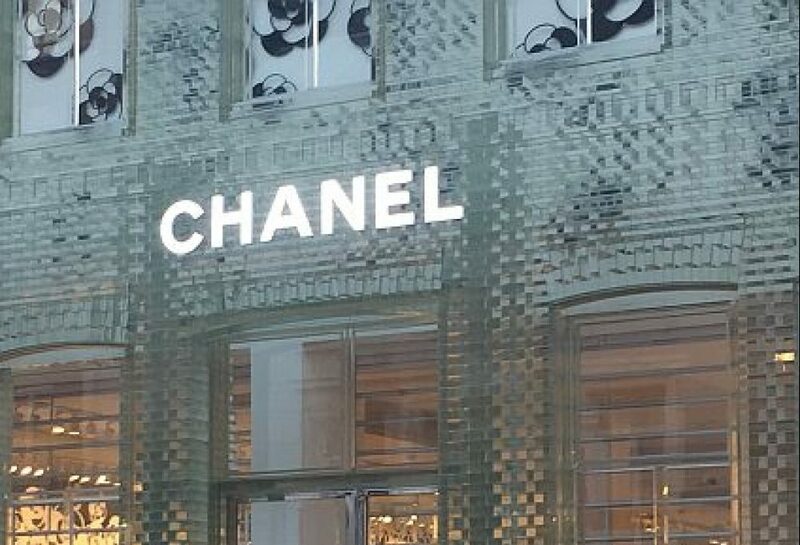 Hooftstraat, the poshest shopping street in the Netherlands, with Dior, Prada and Chanel outlets. The rest of the neighbourhood also makes for good shopping and people watching. Vondelpark is the most popular park in Amsterdam. 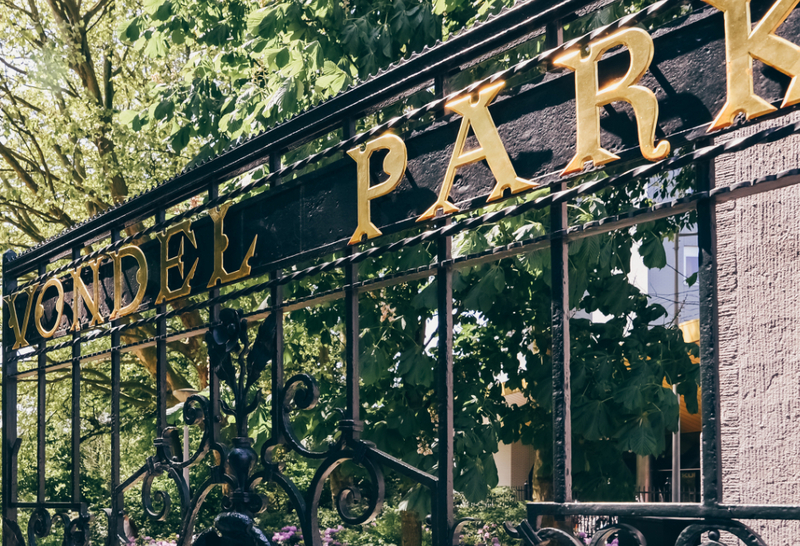 The popular city park is the ideal place for a picnic on the grass or a drink at a pavement café under the trees, at Vondel CS, and the Blauwe Theehuis. Whether you want to go for an early breakfast, have a drink somewhere outside, or have a late supper, it’s all possible here. 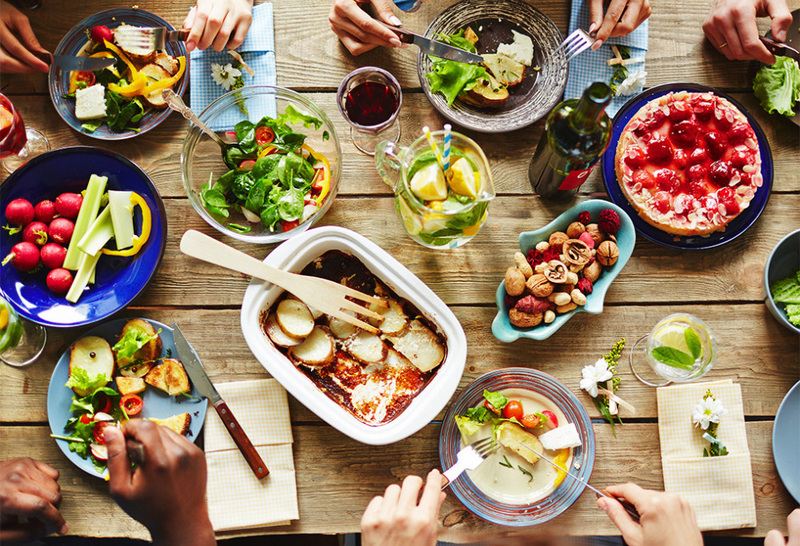 For classic cuisine, you can go to Brasserie Van Baerle, fish restaurant Bark (kitchen open until late) and L’Entrecote et les Dames on Van Baerlestraat. Search and plan your favourite exhibition and lots of other information with the I amsterdam link. De Pijp at the Albert Cuyp market is the nearest metro station and is part of the North-South Line.